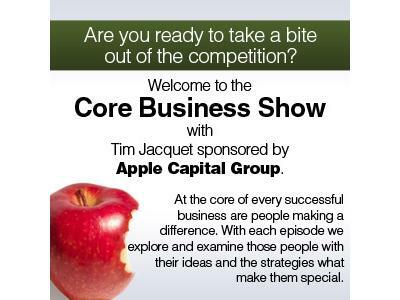 Grow Beautiful Home Gardens with Cesar Diaz on the Core Business Show with Tim Jacquet. 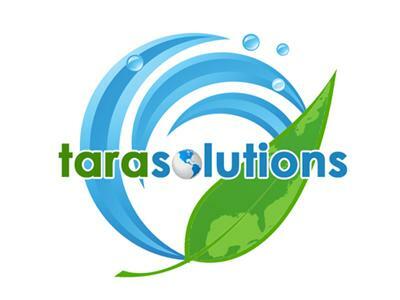 Cesar Diaz is the founder of Tara Solution. With the cost of fruits and vegetables rising more families are starting to grow their own. Others want to create amazing flower gardens or beautiful lawns for their home. With kids and pets around, we want to ensure we use high quality products that are safe and eco-friendly for the environment.